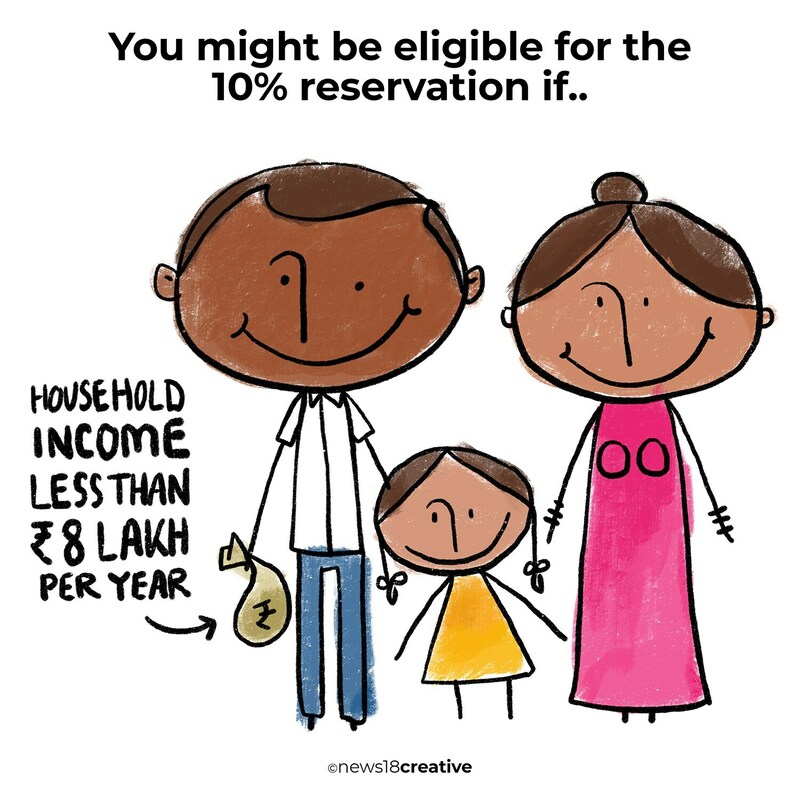 The cabinet on Monday approved 10 percent reservation to economically backward upper castes in government jobs and educational institutions. 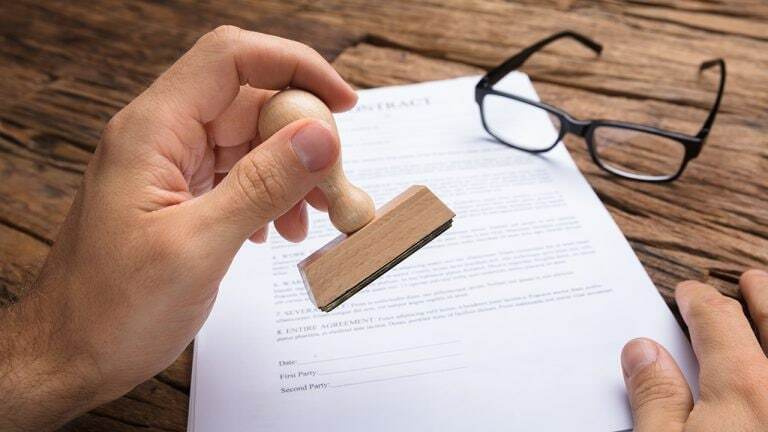 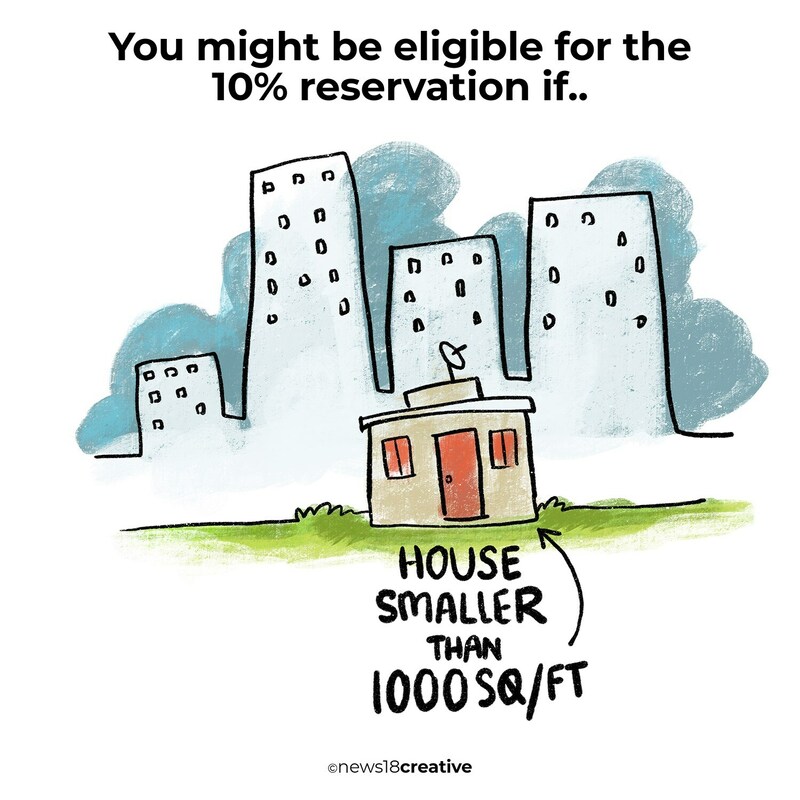 The government on Tuesday introduced a bill in Lok Sabha that seeks to amend the Constitution to provide the reservation. 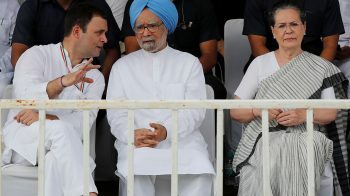 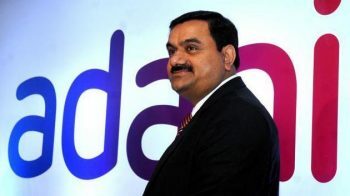 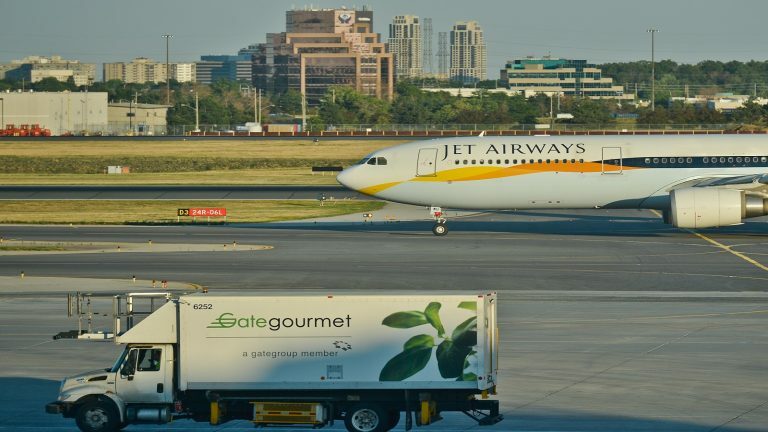 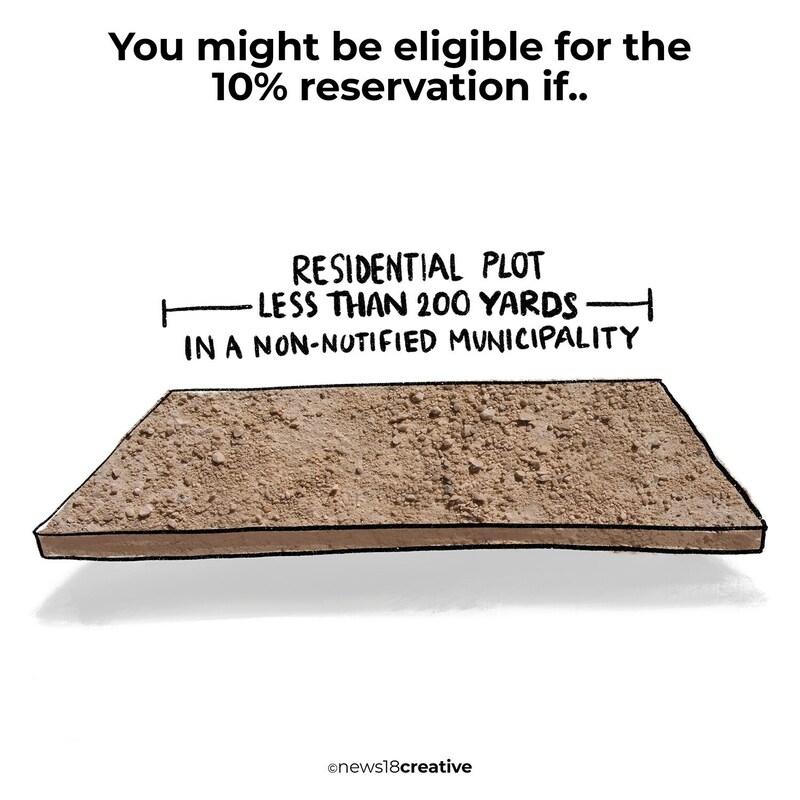 The reservation will be for those belonging to the upper castes, earning less than Rs 8 lakh per year, having agriculture land below 5 hectare, residential house below 1000 sq.ft., residential plot below 109 yards in a notified municipality, residential plot below 209 yards in non-notified municipality area. 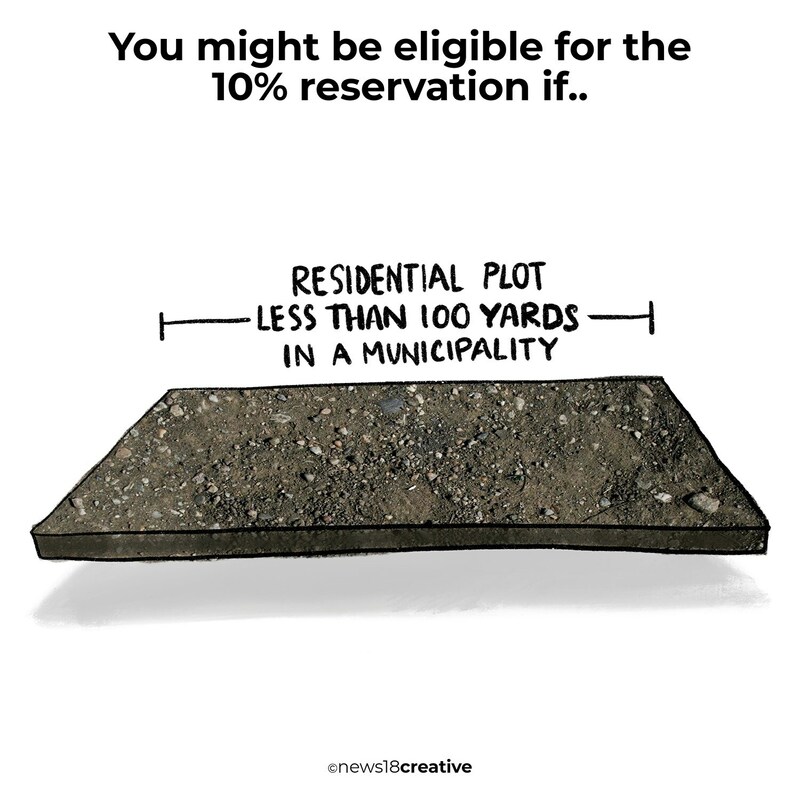 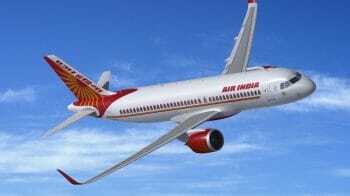 This reservation will be over and above the existing 50 percent reservation. 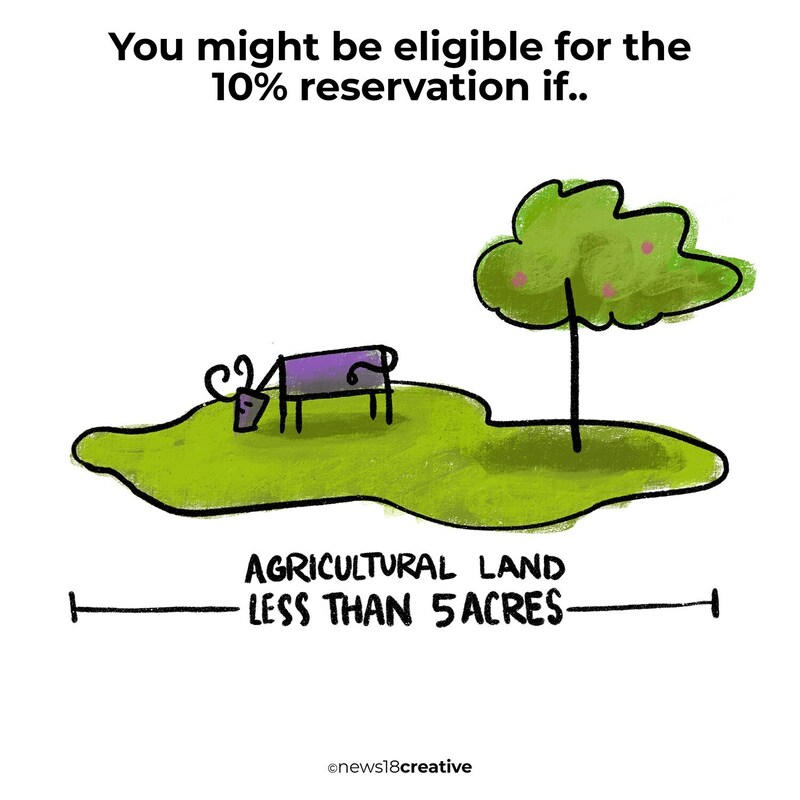 The creatives will help you to find out if you are eligible for the 10% reservation in the general category.